1. 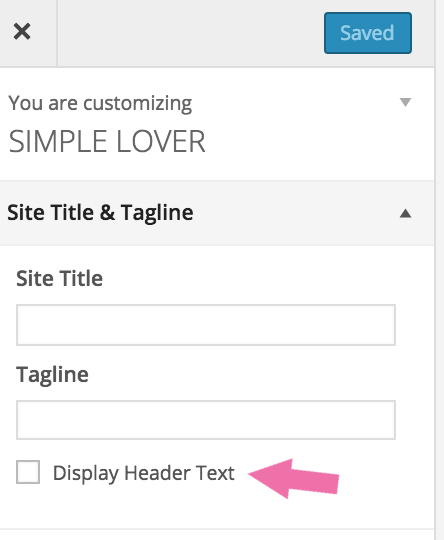 To get started creating a custom menu, log in to your WordPress site and go to Dashboard> Appearance> Menu. You’ll now see the Menus editor page. 2. Please make sure your menu name is ” Primary Menu“. This menu name is very important. Menu Structure : Drag each item into the order you prefer. Click the arrow on the right of the item to reveal additional configuration options.